Draw new ideas for your living or work space at this year's DesignBuildCincy design and architecture show. The design and architecture show DesignBuildCincy takes place Saturday October 27 and Sunday October 28 in the Grand Ballroom of Music Hall. The show is for professionals as well as anyone looking for ideas to add creativity, interest and function to their own living and work spaces. 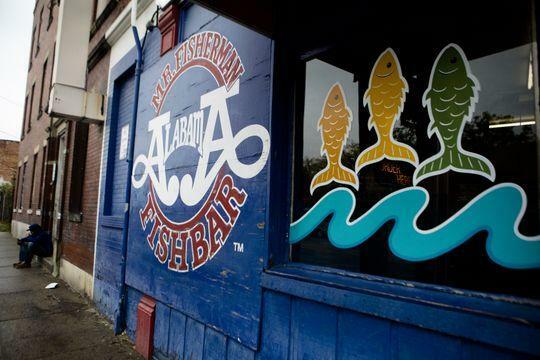 Furniture, accessories and design concepts from dozens of architects, woodworkers, remodelers, designers, ironworkers and other artisans will be on display. 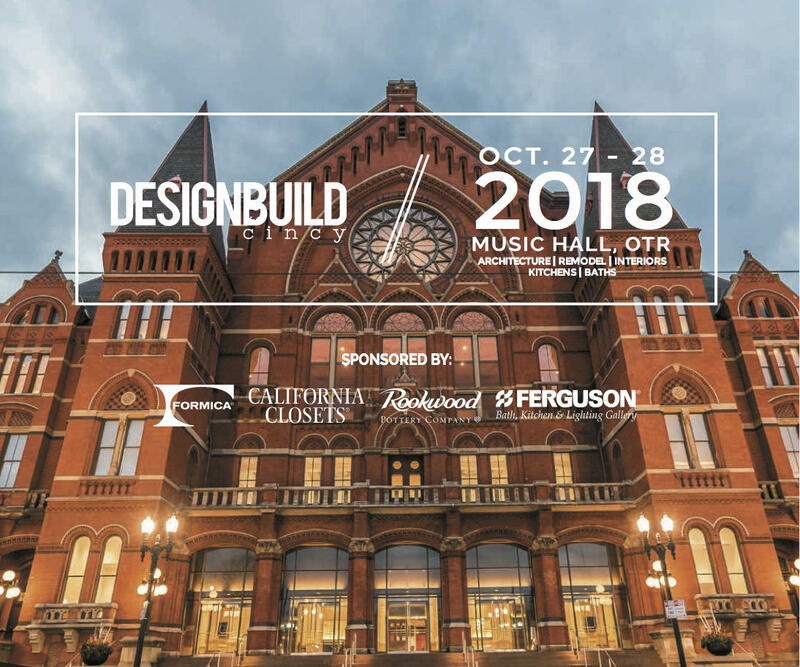 In addition to the exhibits, DesignBuildCincy will host the Soapbox Cincinnati Speaker Series, free presentations by architects, designers, local fabricators and nationally known product designers during both days of the show. Joining Cincinnati Edition to preview this year's DesginBuildCincy and to discuss the growing maker movement in Greater Cincinnati are Oakley Woodworks Owner Kevin Flaherty; Sediment Owner Branden Francis; and the Founder and Owner of DesignBuildCincy, Doug Hart. 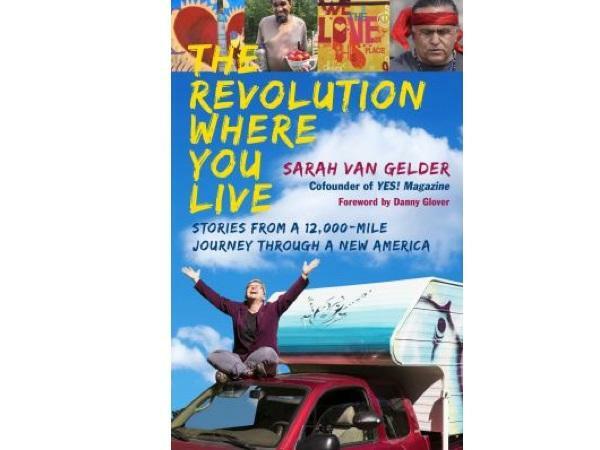 Author Sarah van Gelder Talks Cincinnati's "Revolution"
In her book, The Revolution Where You Live: Stories from a 12,000 Mile Journey Through a New America, YES! Magazine Co-Founder and Columnist Sarah van Gelder brings to light the people and communities working to make a difference, who are putting in the time and effort to get things done. 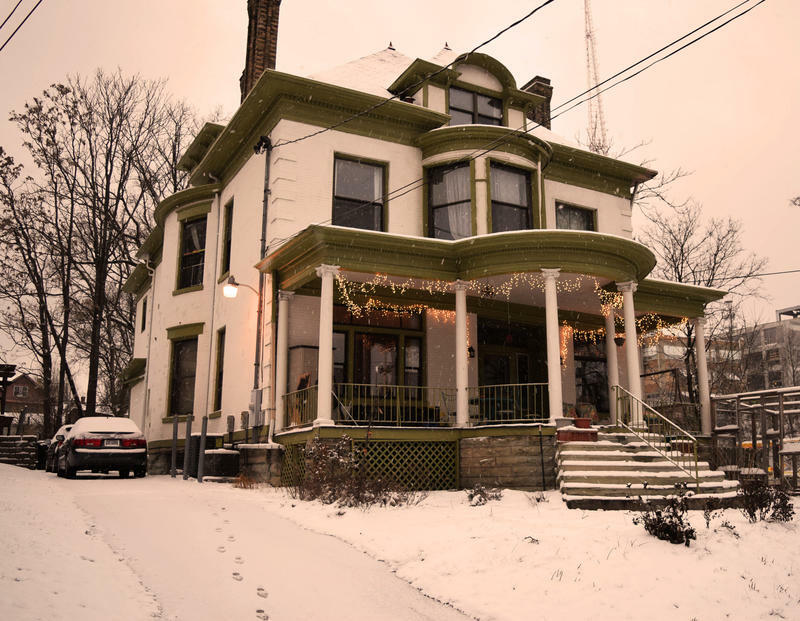 During our broadcast we mentioned Grailville, in Loveland, Ohio, as being a co-living community. This is incorrect. Grailville has not been a co-living community for many years.